Much lip service is given to the idea of being “data-driven” but few organizations have a comprehensive vision for what that means, let alone a playbook to implement the foundational elements that would allow them to realize the benefits of a data-centric philosophy. 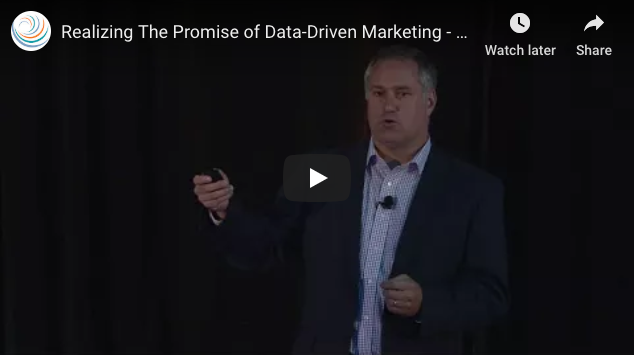 In this presentation, we’ll share an architecture and process framework for developing a truly data-driven marketing organization, along with tools and templates to operationalize it from the CMO to the individual contributor. Presentation by John Donlon, SiriusDecisions, at Circulate 2017.